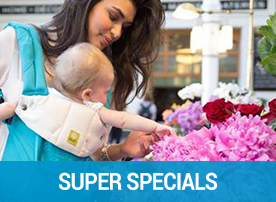 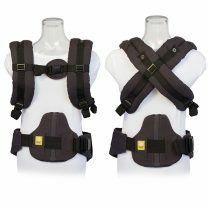 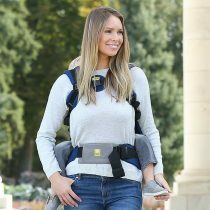 The LILLEbaby infant insert is an easy-to-use tool for positioning young babies in your LILLEbaby Essential baby carrier. 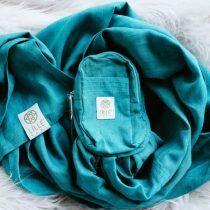 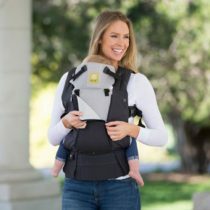 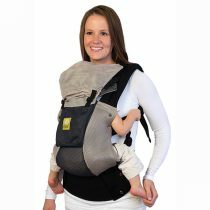 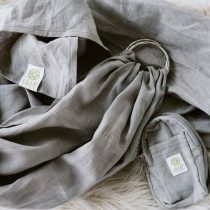 The insert encourages healthy hip development by supporting baby’s natural position, provides optimal caccooning support whilst your baby is developing their core strength for independent sitting and raises smaller babies to the ideal placement in the baby carrier, visibly and kiss-ably close to you. 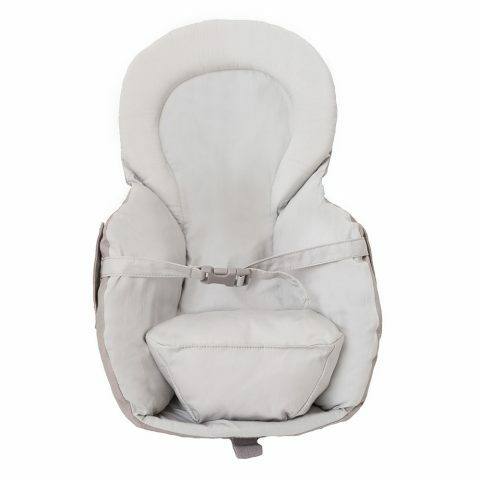 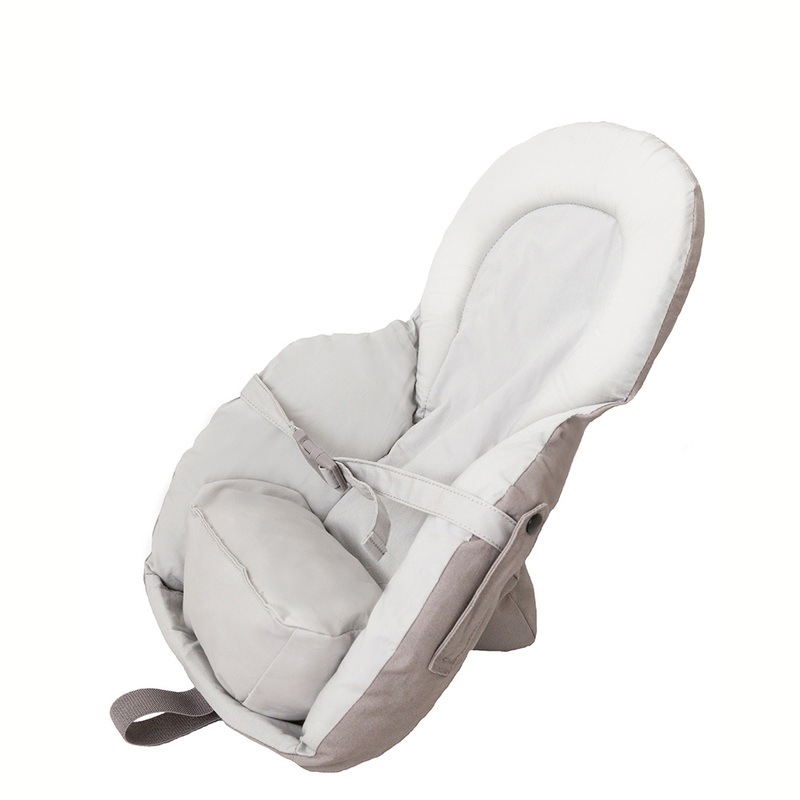 – Ensures young babies are ergonomically positioned in carrier – recommended to use until your baby is approximately 5 months old or at the developmental stage where they are able to sit independently for extended periods of time throughout the day. 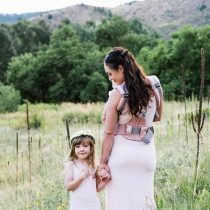 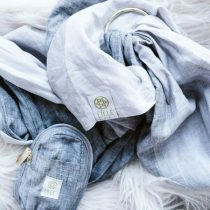 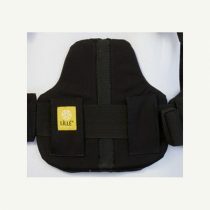 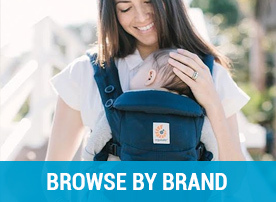 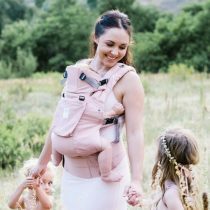 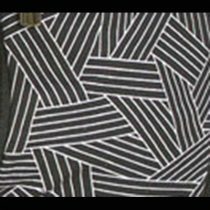 – Please note: The Lillebaby Carrier has been designed specifically for use with the Lillebaby Essential Carrier only and is not recommended for use with any other brand of baby carrier.